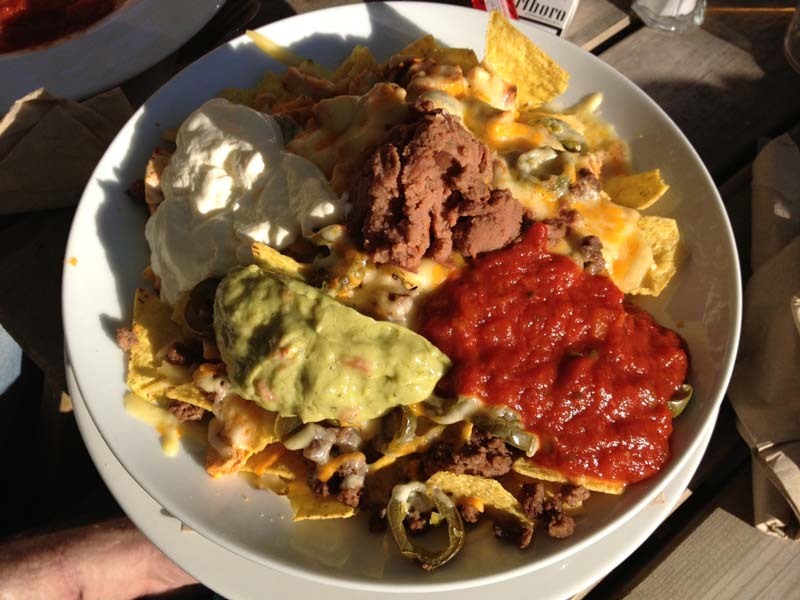 UK Nachos - Café Nom de Plume! Shortly after returning to Edinburgh from overseas, I had the opportunity to dine at Café Nom de Plume, a hoity toity sounding restaurant in the fashionable Broughton Street district of Edinburgh. Luckily enough, they weren't so fashionable that they couldn't serve nachos. 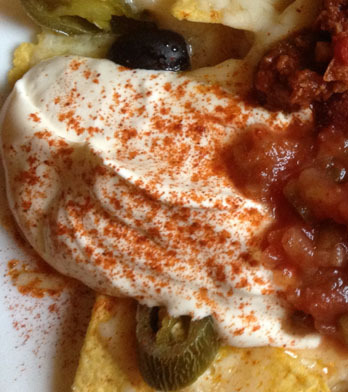 These nachos came with toppings including vegetarian chili (they spell it chilli) and haggis. Those are some haggis nachos over there to the right if you've never seen 'em. They're not in a sheep bladder any more. Most times they just look like ground beef. The first thing that they got right was the distribution of the condiments on top of the nachos. Now, even as a vegetarian, I probably wouldn't have ordered the vegetarian chili because it tends to dampen the nachos. 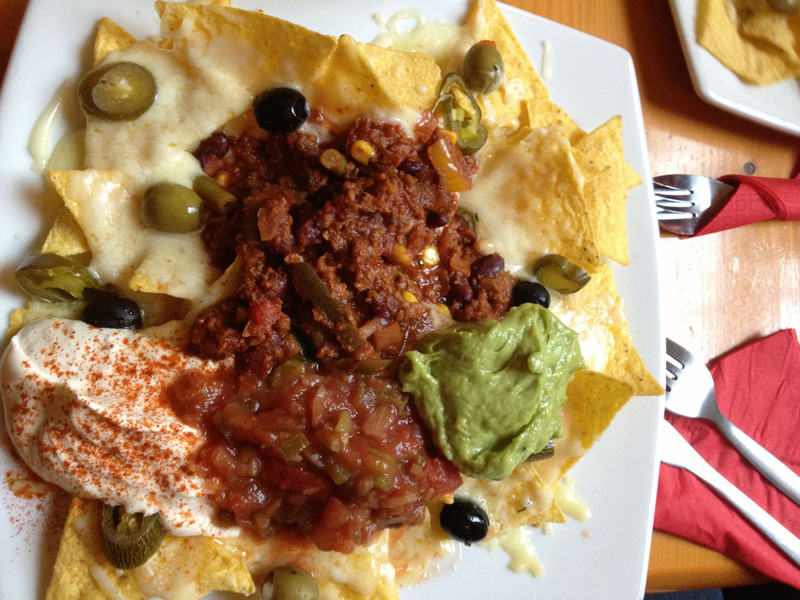 But the Café did it right by placing the chili smack dab in the middle of the nachos. This gave the nachos, and the other condiments, some breathing room. If you take a look at the picture, you can see that there are even a number of chips along the periphery of the plate untouched by chili, salsa, sour(ed) cream and guacamole. Huzzah, to you, Café Nom de Plume. A nice touch was added by using BOTH black and green olives as garnish. 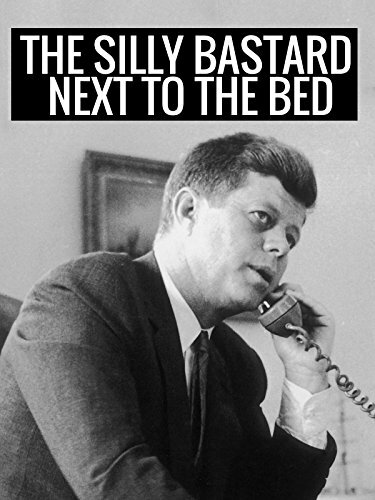 Did I tell you that this place was swanky or what? Just take a look at the sour(ed) cream (left). There's some kind of sprinkles on top! The white cheese on top of the nachos was excellent (no repetition of the secret Savannah Fake Cheese Incident here) and cooked to just the right consistency. 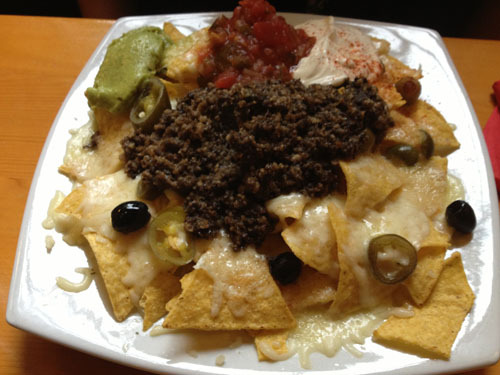 If you're out for a night on the New or Old Town and you're looking to fill your stomach up with a tasty base of nachos before topping it off with a few drams of Jura or Laphroaig, a stop at the Cafe should be on your "aye" list.